last reps, keeping my balance and wondering how am I going to finish. 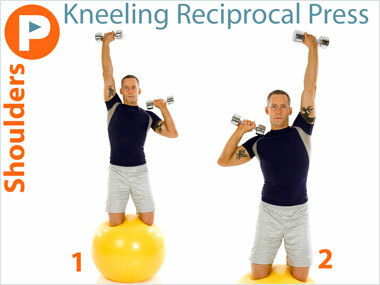 Exercise of the Day: Kneeling Reciprocal Press shoulder exercise. 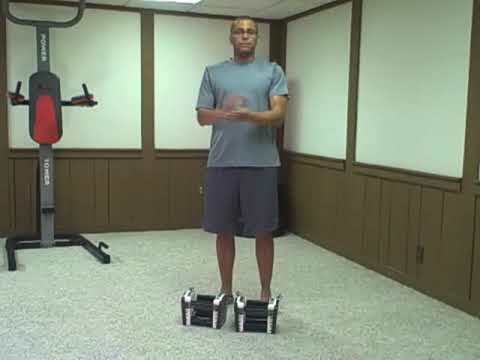 I noticed I forgot to mention the Kneeling part of this exercise in the video. This exercise is a tricky one, take you time to get your balance. the best things I can ever say about a workout routine. See you next week.